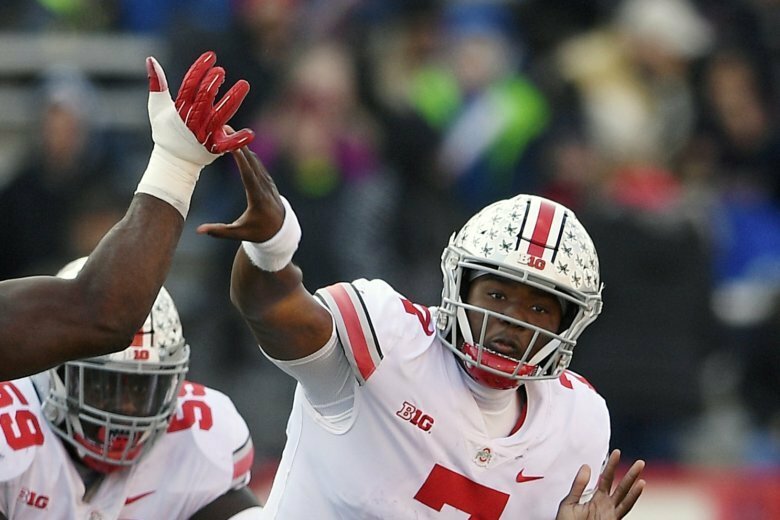 Dwayne Haskins, the 21-year-old New Jersey native who played high school ball in Potomac, Maryland, is one of the best throwers ever to wear an Ohio State uniform — and he’s confident he can add a Heismann Trophy to his breakout season. 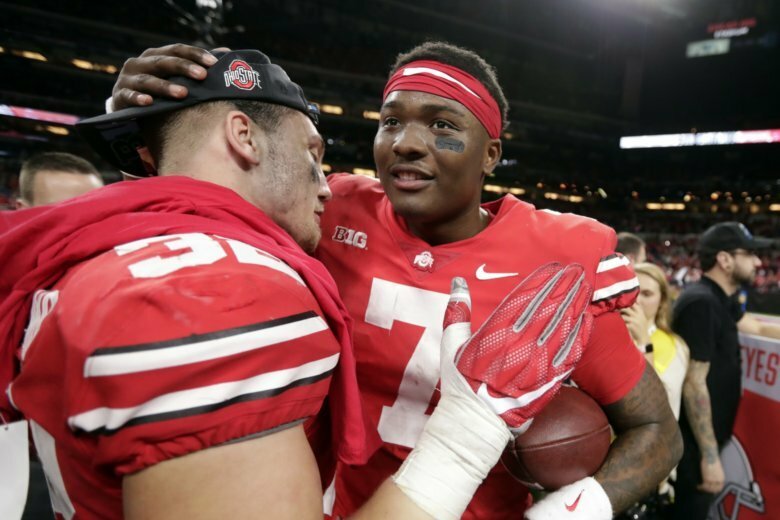 Potomac-native and Ohio State quarterback Dwayne Haskins Jr. is the offensive player of the year on The Associated Press All-Big Ten Conference team released Wednesday. 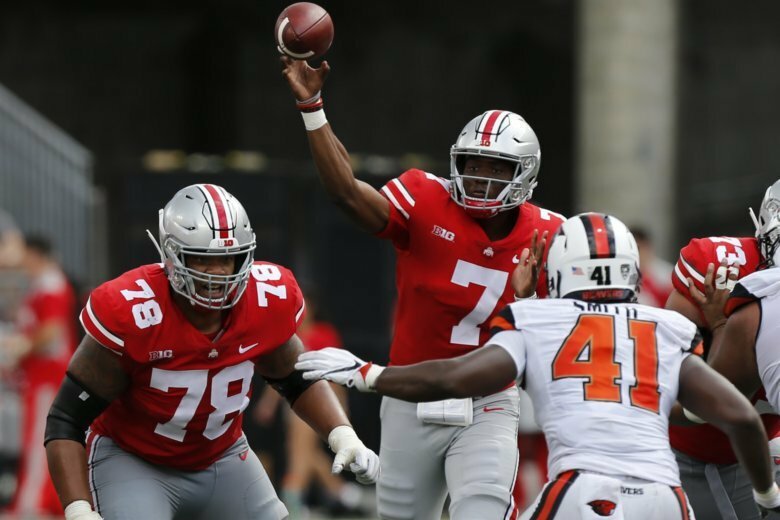 Bullis graduate Dwayne Haskins has Ohio State flying high, while the local teams may be looking to keep opponents grounded this week. 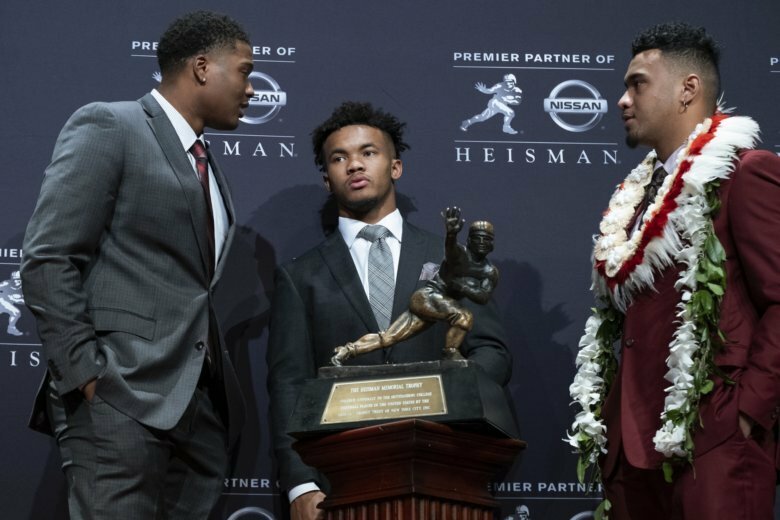 Dave Preston has your college football outlook for the weekend.